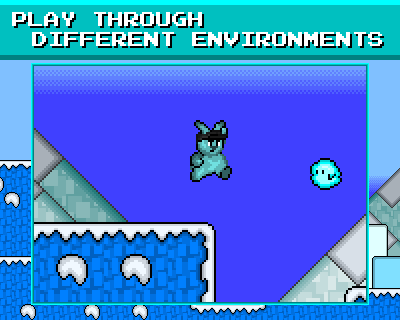 Fur-Guardians is a traditional platformer game. 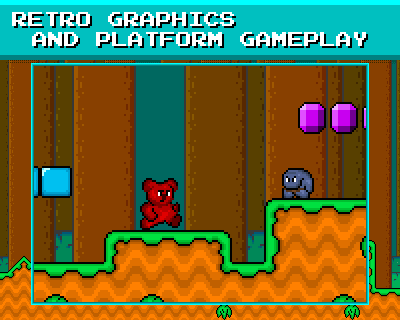 It features 16-bit style graphics and old-school music and sound effects. 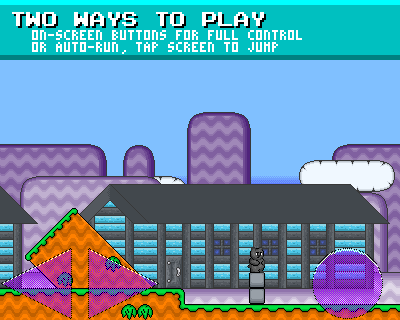 It's free to download and play with no in-app purchases and no ads. 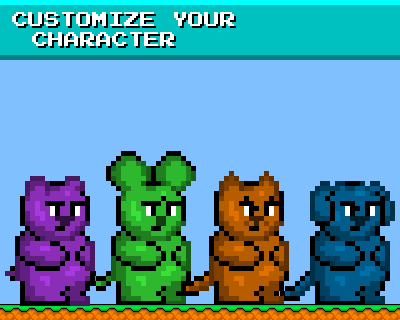 Create your own furry character and defend the land of Fur-Gardia. 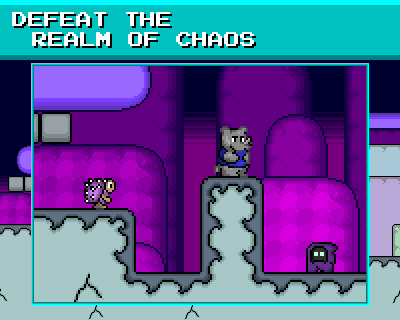 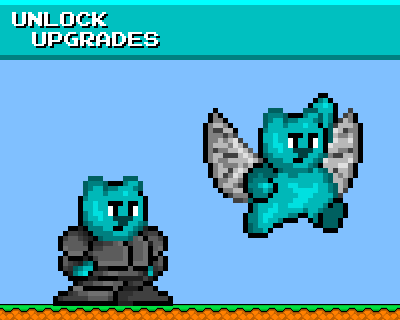 Run and jump through different environments to collect gems and defeat monsters from the Realm of Chaos.